Our mission is simple: to help our customers CONSERVE ENERGY. IMPROVE COMFORT. SAVE MONEY. We are committed to providing affordable home energy services that create a more comfortable and energy efficient home while helping to reduce energy costs. We take pride in the long-term relationships we have built with our customers and set ourselves apart by offering the highest quality of work combined with unparalleled customer service. As a participating Independent Installation Contractor in the Mass Save Program we perform air sealing, weatherization and insulation improvements to residential and commercial properties. We work with homeowners and businesses on every step of their project: from setting up the energy assessment to helping them qualify for rebates and incentives to completing the installation. Every step is completed with our customer’s satisfaction as our team’s number one priority! 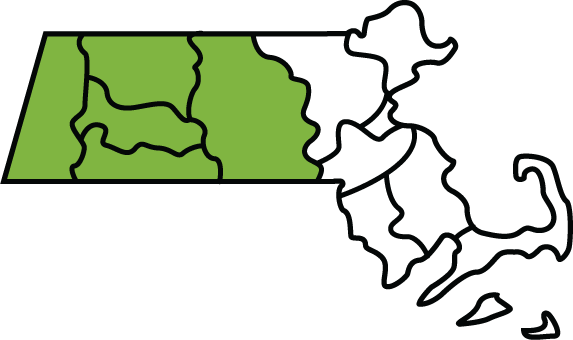 The Mass Save Program is an initiative sponsored by Massachusetts’ natural gas and electric utilities and energy efficiency service providers. The Mass Save program promotes energy efficiency through it’s wide range of services, rebates and incentives, training, and information. Funds for the program come from a charge on customer’s utility bill. If you’re already paying into the program, you may as well take advantage of its benefits!